1 Hp Left Battles in Masters League! Featuring Dialga! Sometimes you win/lose for 1 move so let´s celebrate that! Ty, Mike Lewis (BlastaMike) for this amazing matchs! Advance Strategies That Will Win You The Kingdom Cup! Bastiodon The Defender! Kingdom Cup Battles! celandro on Contest Winners and Additional Pokebattler EX Raid Contests! 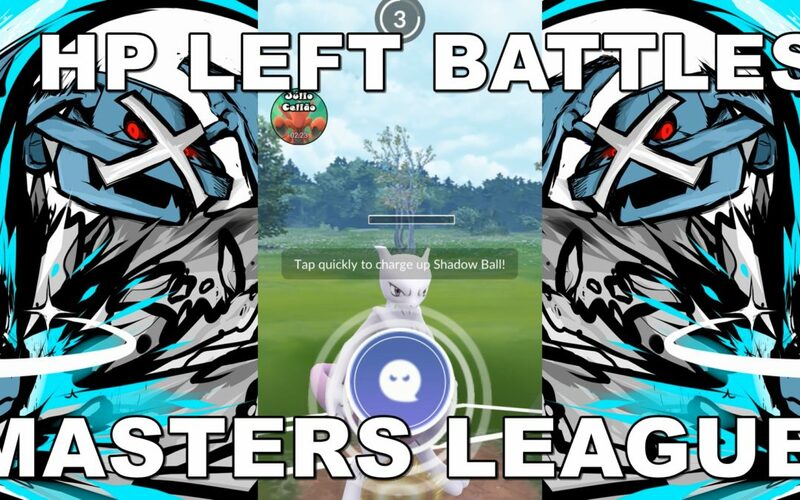 Luis Lombardi on Contest Winners and Additional Pokebattler EX Raid Contests!